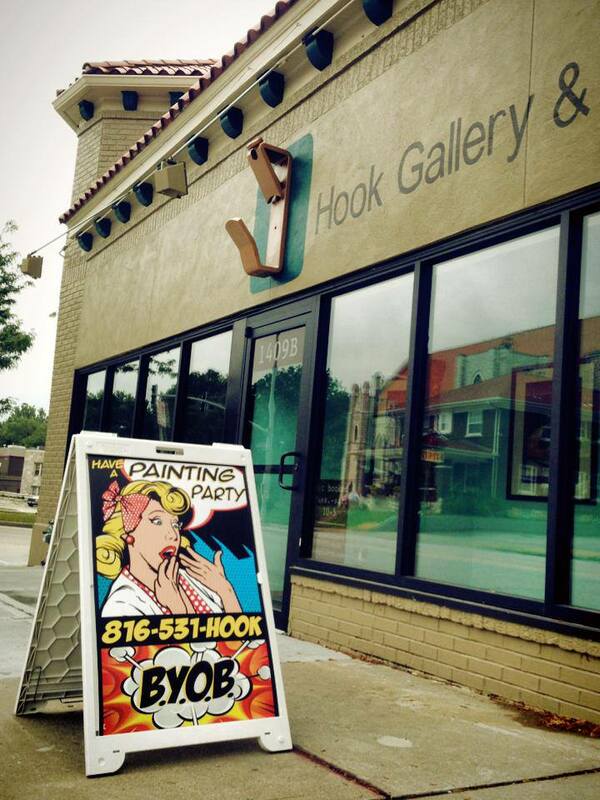 Enjoy heavy hors d’oeuvres, drinks and beautiful artwork at Hook Gallery and Framing. Artwork will be on sale and there will be a silent auction and raffle. All proceeds will benefit the development of our Online Training Magazine and Resource Library for Parents dealing with Autism in Kansas, Missouri, and Illinois. IF you need to make your donation by check, please email us at [email protected] to make arrangements. ART FOR AUTISM SPONSOR FORM.